The Echinoblog: The 9th/10th Doctor's Desktop TARDIS setting should be URCHIN not coral! 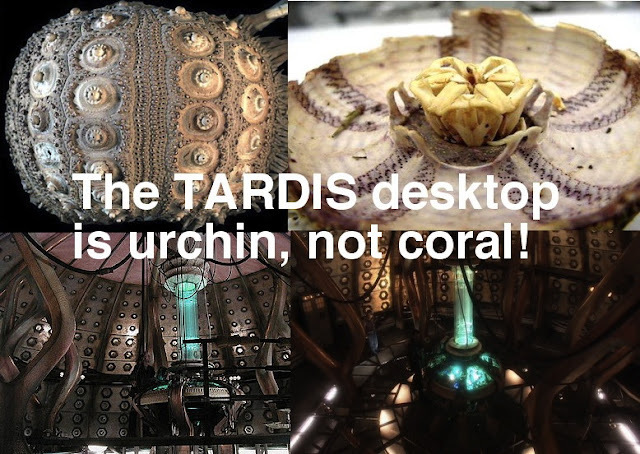 The 9th/10th Doctor's Desktop TARDIS setting should be URCHIN not coral! Thus, I can only conclude! 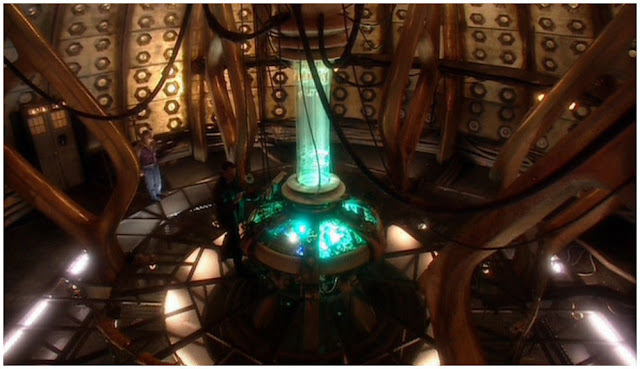 Are the TARDIS roundels (the little pentagonal/round patterns) spine bosses? Urchin love from Dr. Who! 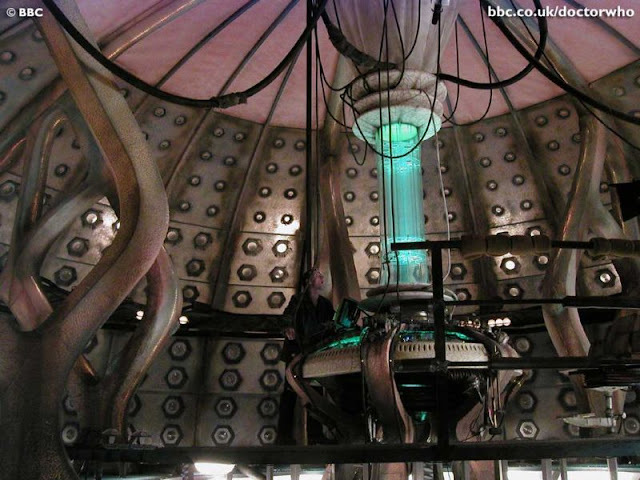 What a great design inspiration too. Sea Urchins make a LOT of NOISE when they EAT!! 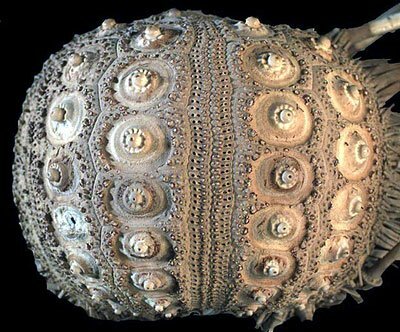 Echinoderm Meetings Galore! NAEC, IEC! VIP-LOL! Happy 4th of July! 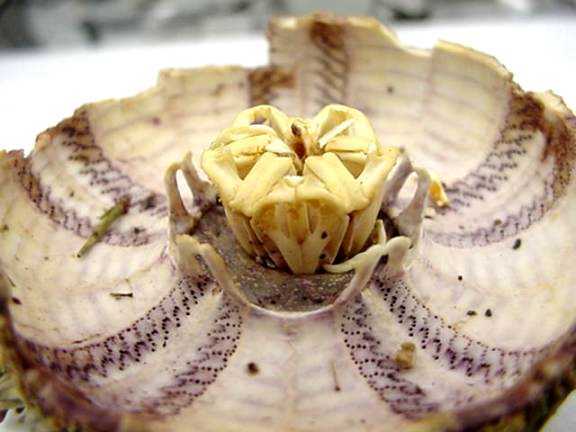 Brittle Star Video Mania! !